Greetings from Adventure Himalaya Treks ! Adventure Himalaya Treks is a Nepal Government registered dependable trekking, tour, expedition, peak climb and more activities Company established by diplomatic knowledgeable tourism competent with over 11 years of perfect experience in the tourism sector. 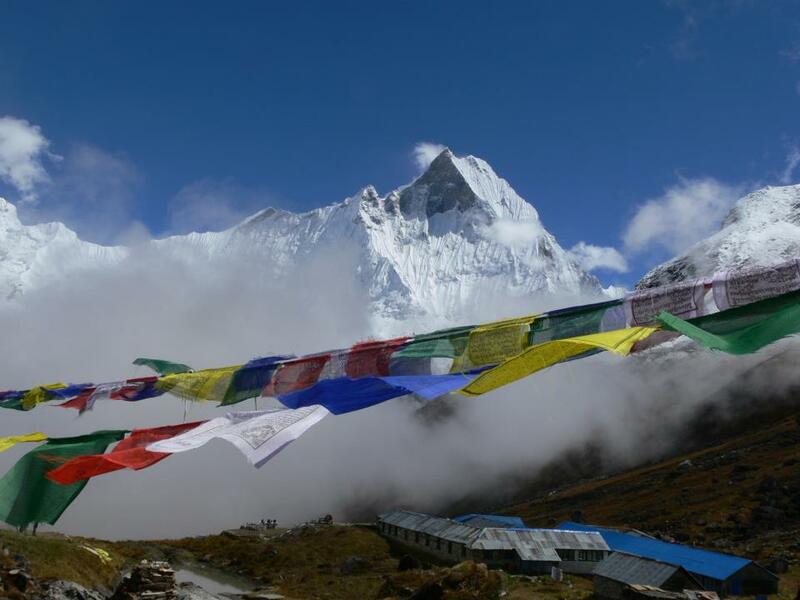 It has been well established as the prime service provider for excursion holidays in Nepal, Tibet and Bhutan. All of our team members are familiar with nature, mountain and the culture of Nepal with most having grown up in the Himalaya. We are committed on environmental friendly tourism activities and we take satisfaction in doing our part to preserve the natural beauty, respect the way of life of compare community, and their local culture and heritage. Our all-inclusive and No Hidden Cost Policy combined with our unique itineraries and the use of quality ground services attract people who have highest expectations of their travel experiences. Our hands-on approach and years of experience has ensured a safety record second to none, as we’ve trailblazer some of the most illustration itineraries in the excursion market place today.